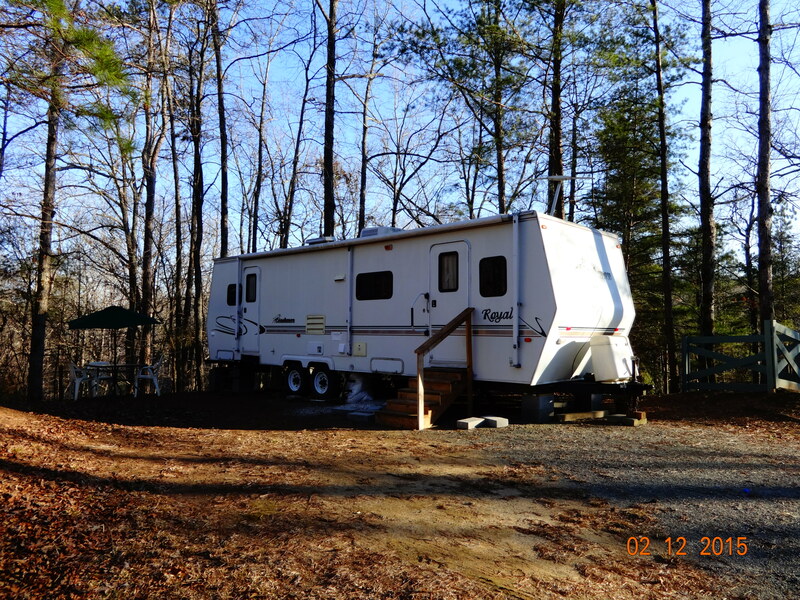 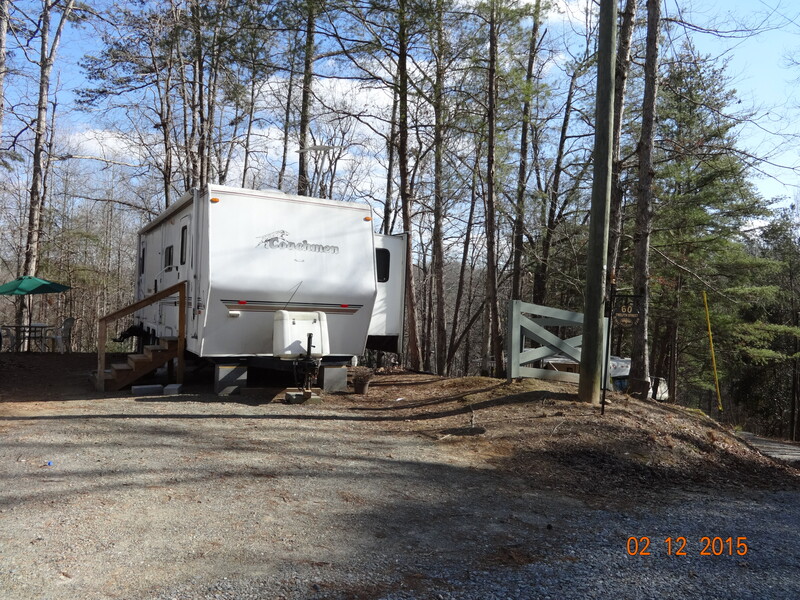 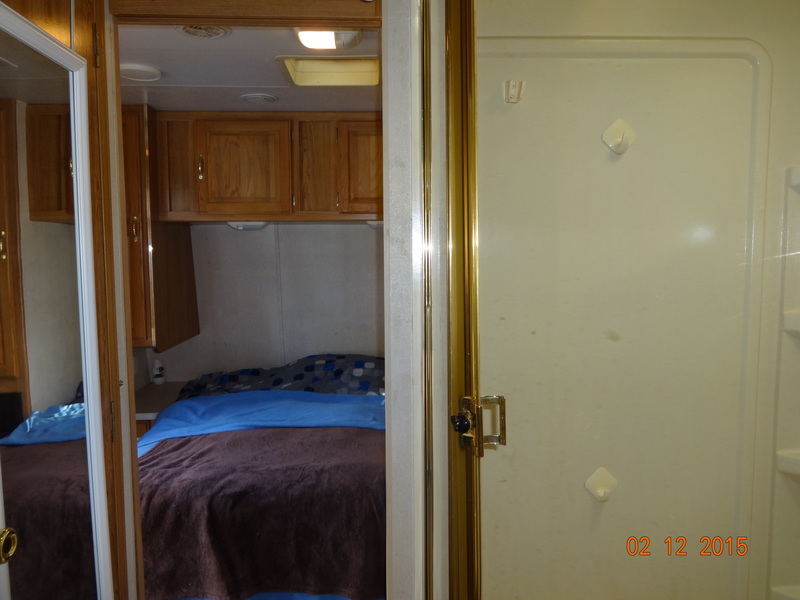 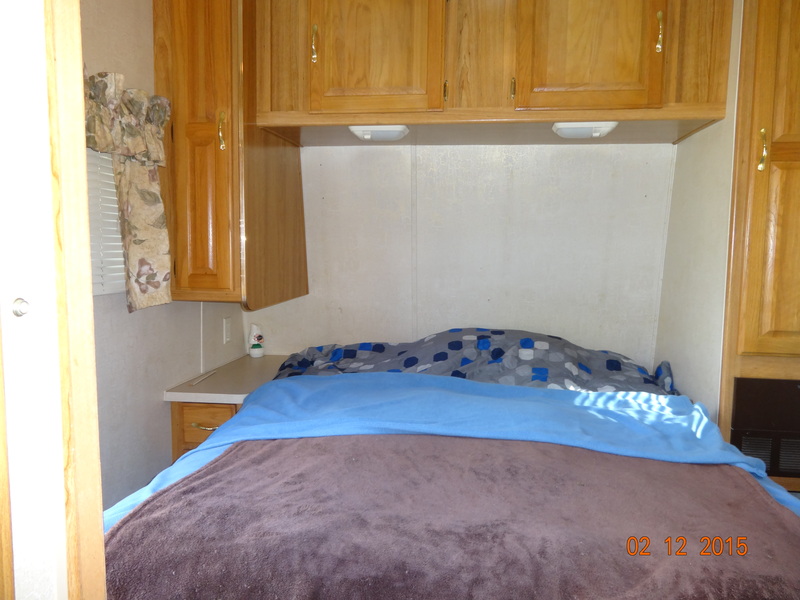 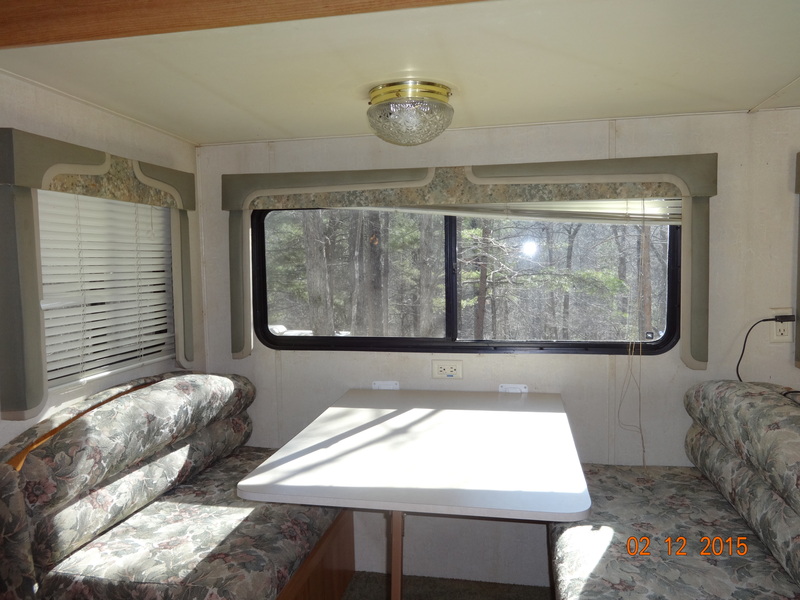 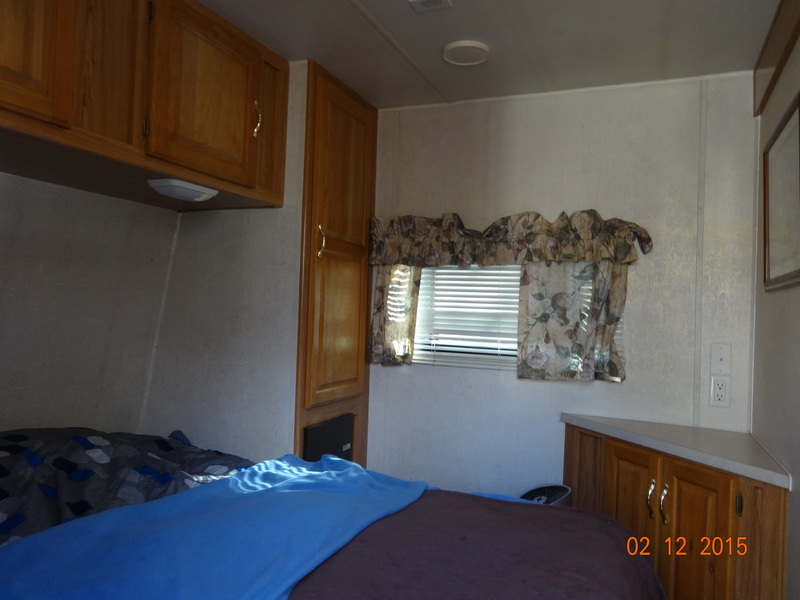 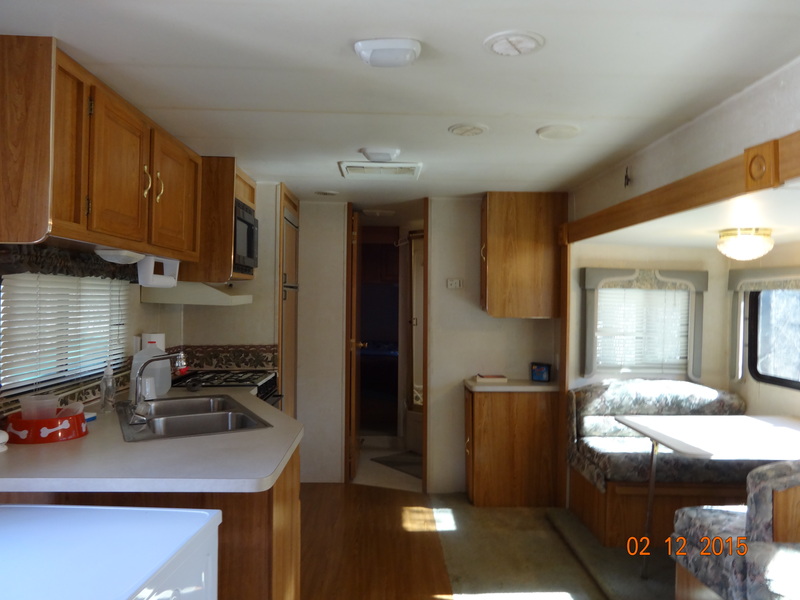 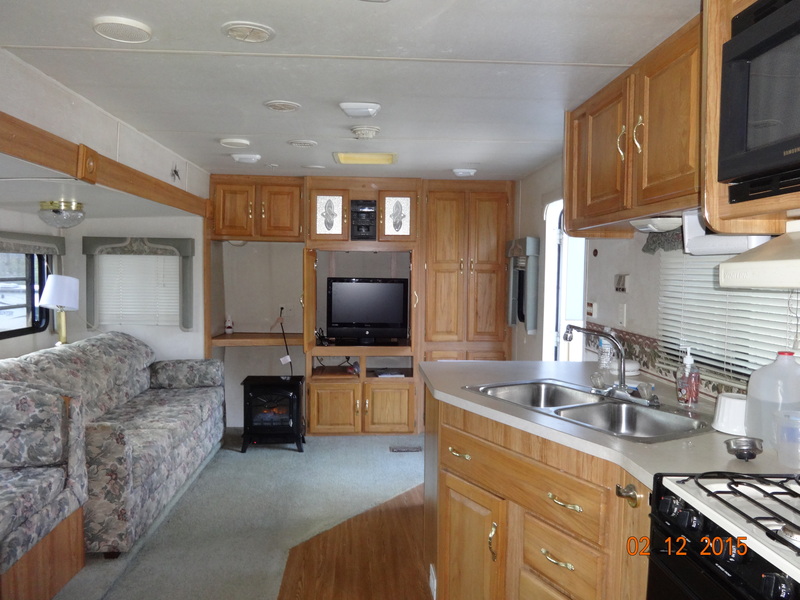 ADORABLE COZY RV IN RESORT WITH BEAUTIFUL VIEWS….Come on up to the mountains, for an inviting getaway!!! 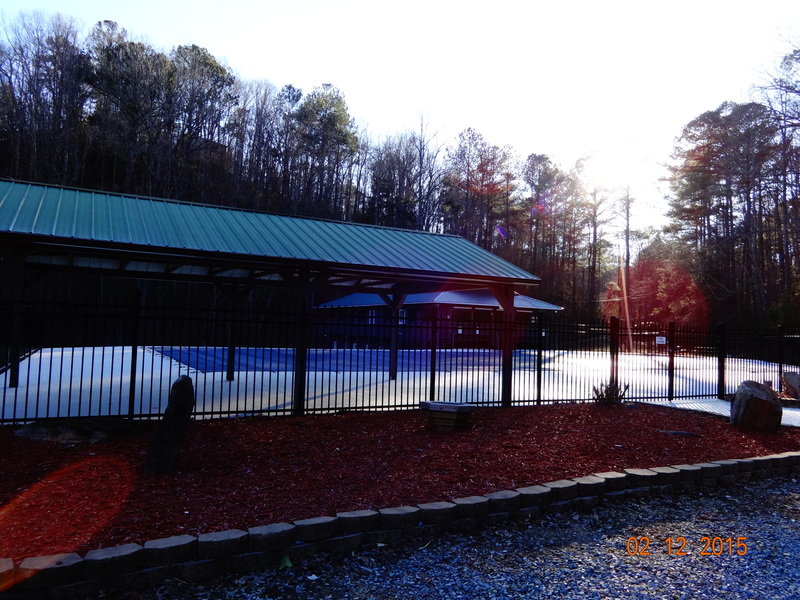 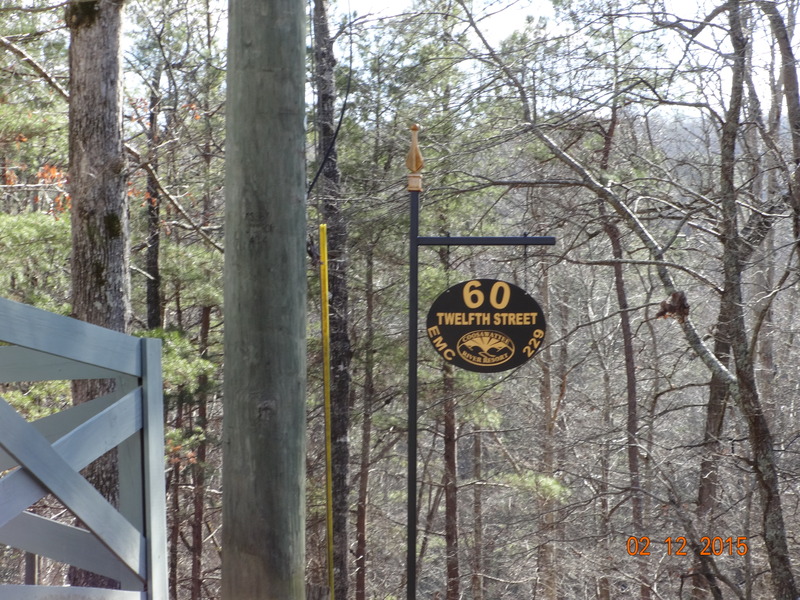 In the heart of charming Ellijay you will enjoy gated, 24/7 security, tubing, kayaking, hiking, many trails, an indoor heated salt water pool, two outdoor pools, a baby pool, six river parks & a fully stocked fishing pond, camp sites & picnic pavilions, exercise & weight room, game room, miniature golf, horseshoe pits, tennis courts, basketball courts, dog park, a library, general store, restaurant and so much more! 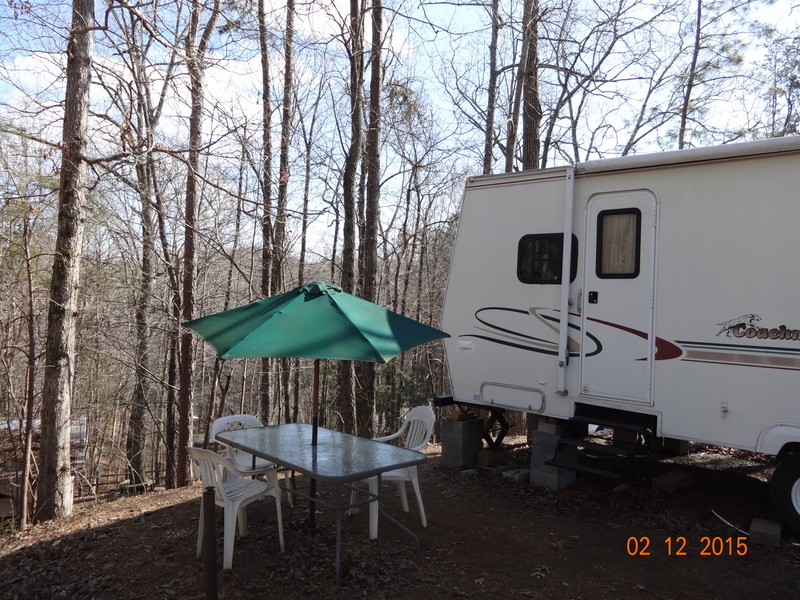 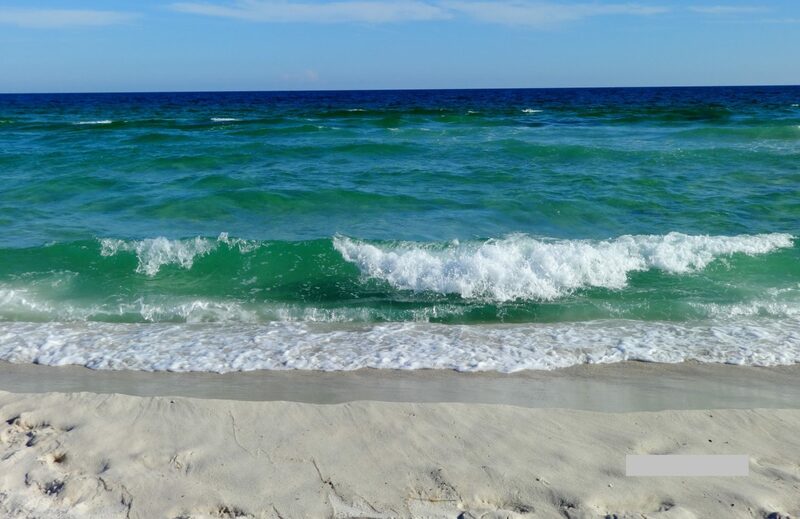 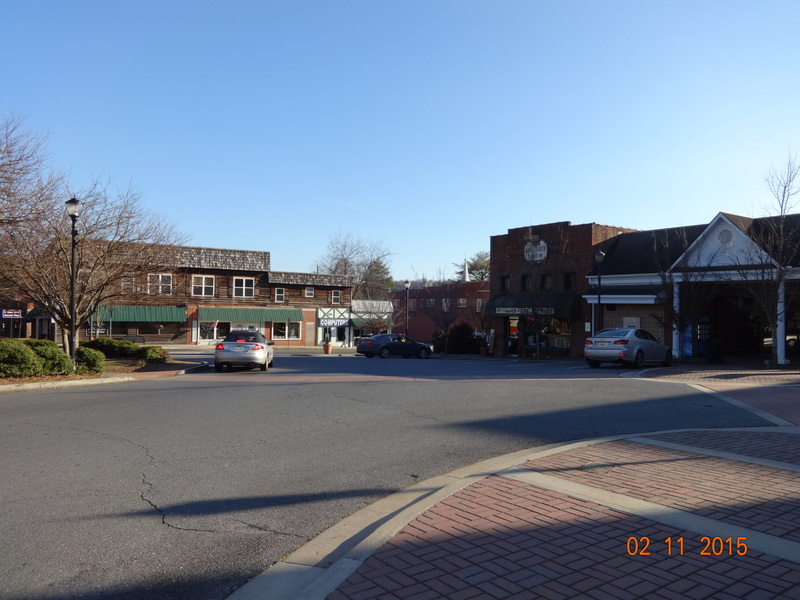 Also enjoy the Apple and many other festivals, antiques, waterfalls, lakes, rivers, long range mountain views, historic ambience and Southern charming towns starting minutes away and much more…. 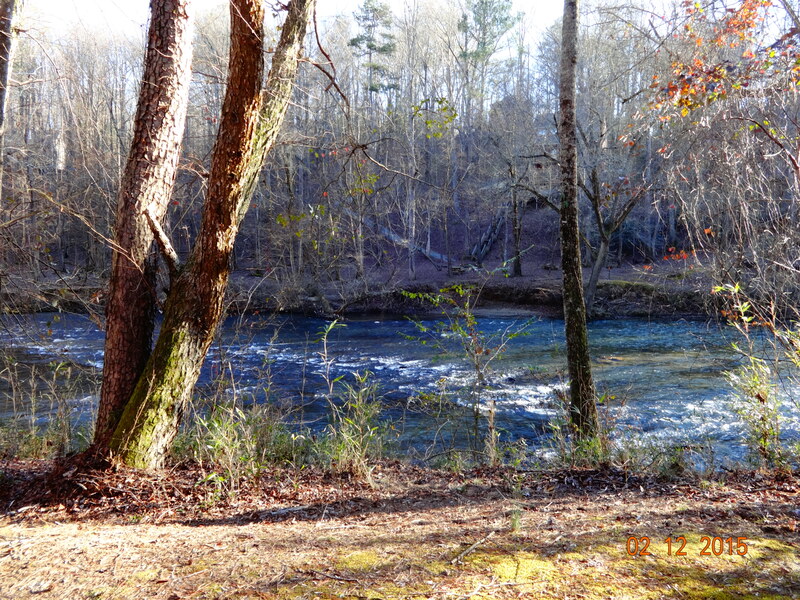 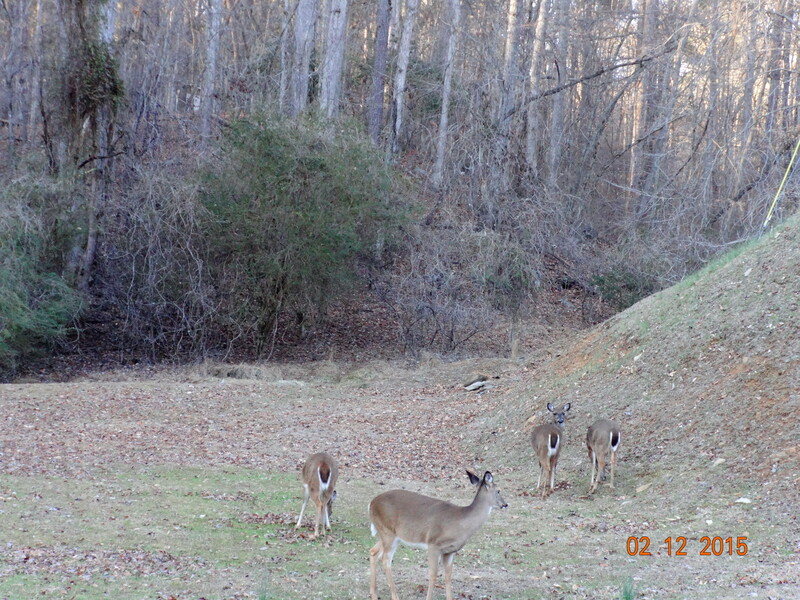 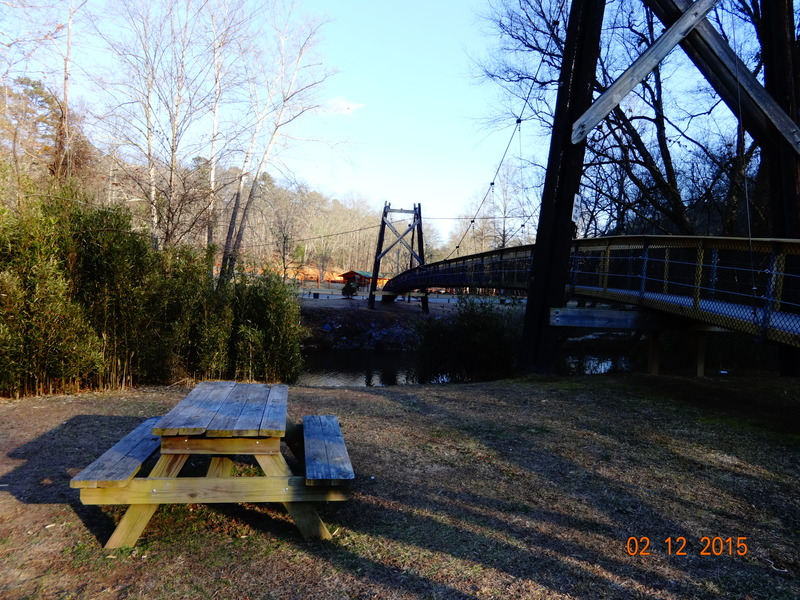 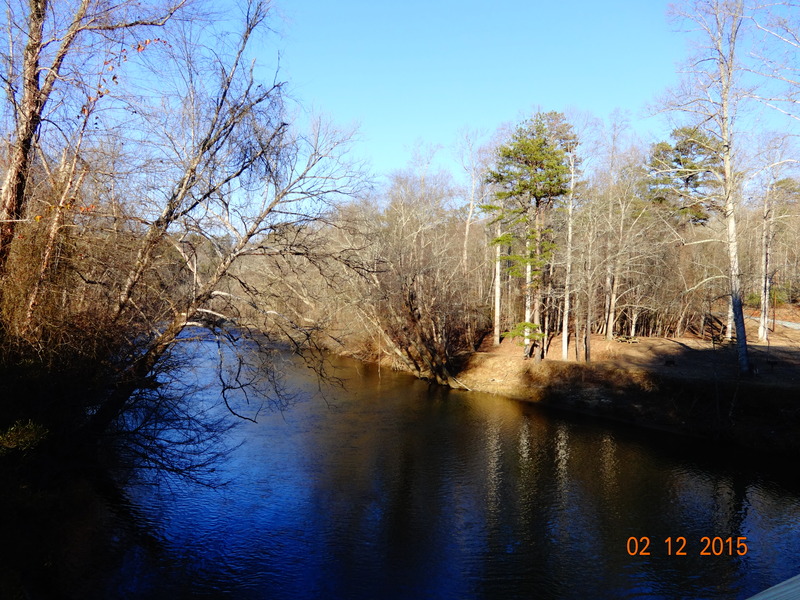 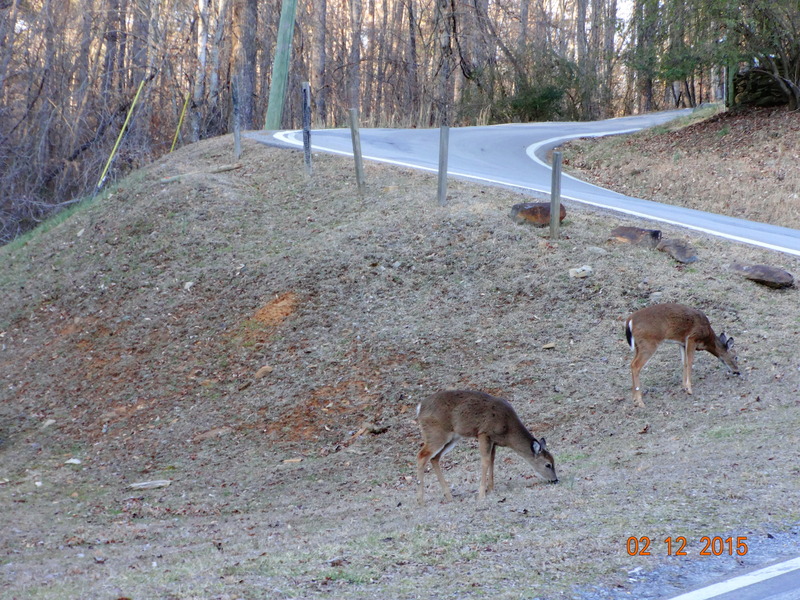 Coosawattee River Resort is renowned for the plentiful friendly deer that come right up to you! 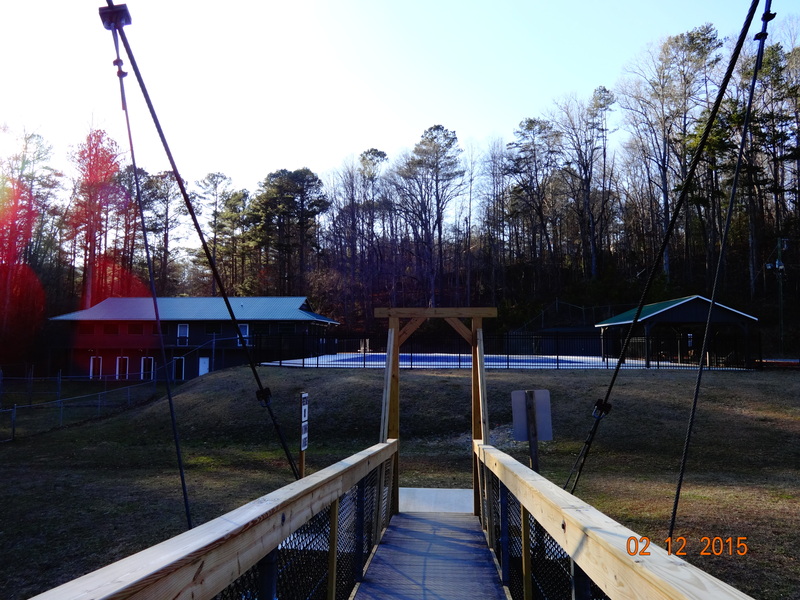 Fantastic exotic petting zoo and wildlife rehab center nearby too! 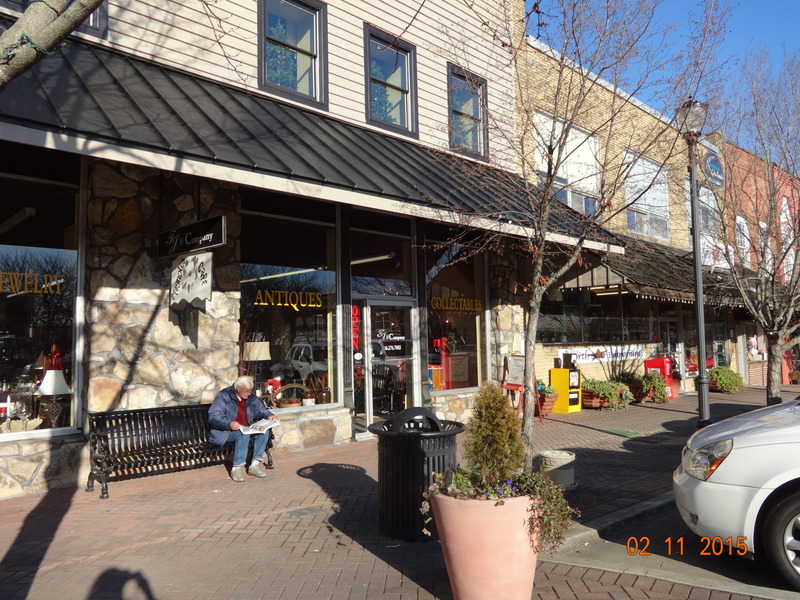 We can accommodate up to 4 and we are pet friendly!! 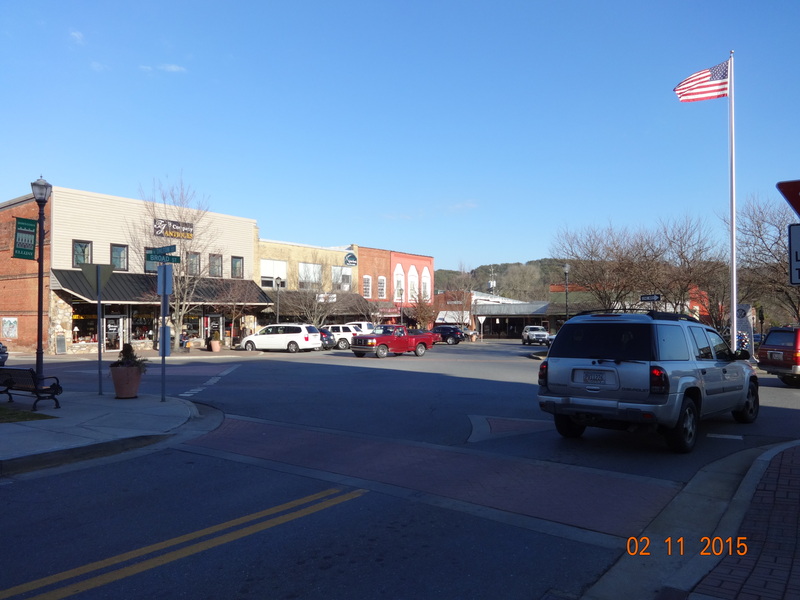 Ellijay and surrounding towns offer an endless array of fun and interesting activities, shopping, renowned restaurants, nature, parks, horseback riding, water sports in crystal clear rivers and lakes, sight seeing, upscale wellness spas, the eclectic music scene, vibrant night life, and of course those endless panoramic mountain views. 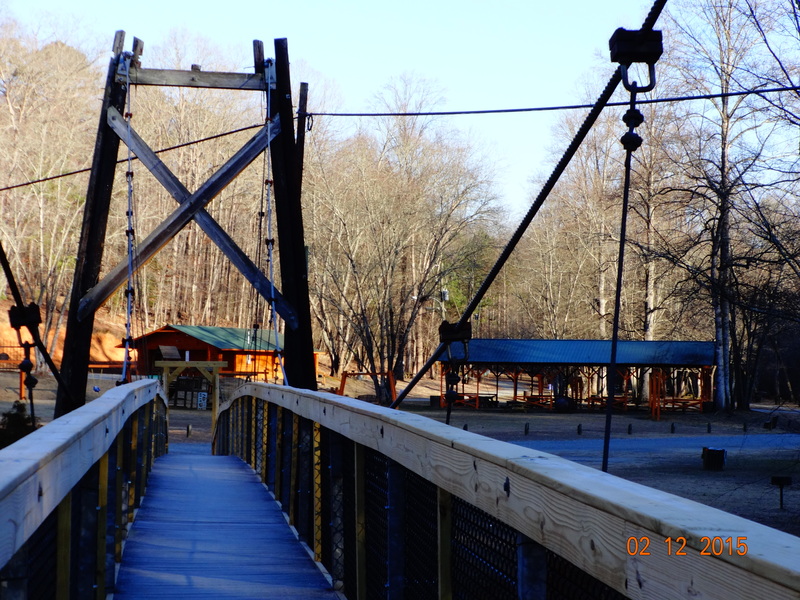 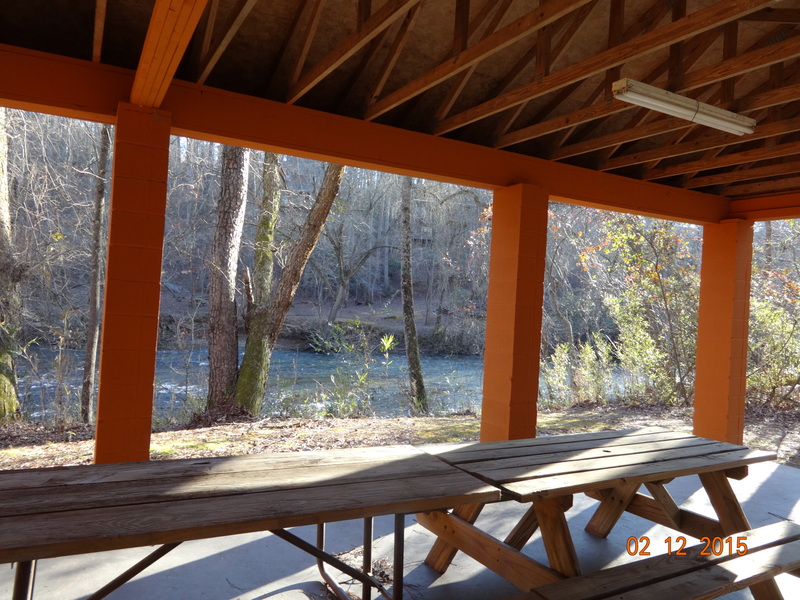 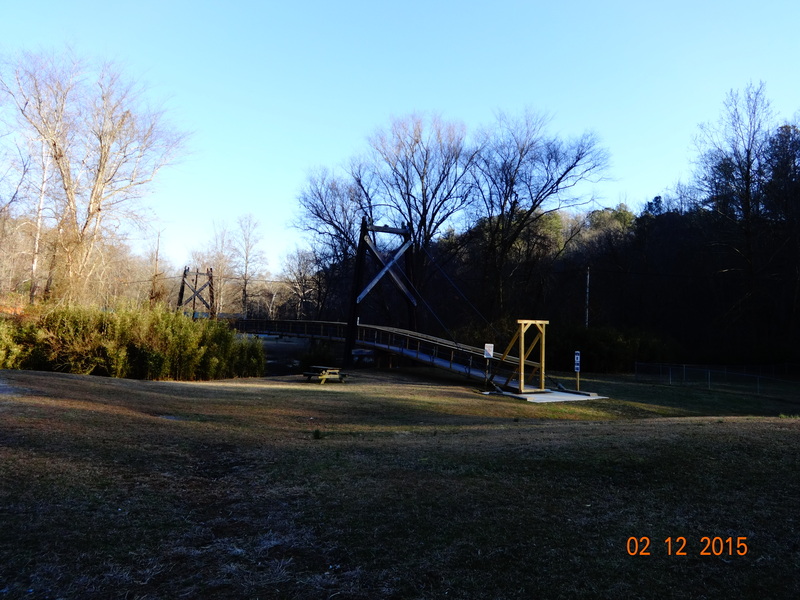 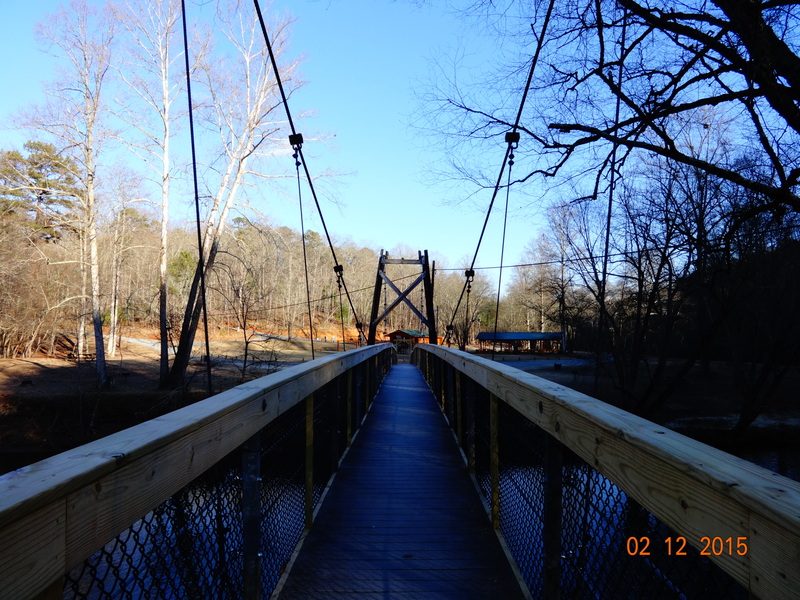 Also check out http://www.coosawatteerivertubingco.com/ and http://www.eaglemountaingeneralstore.com/ for more pics of the amenities.